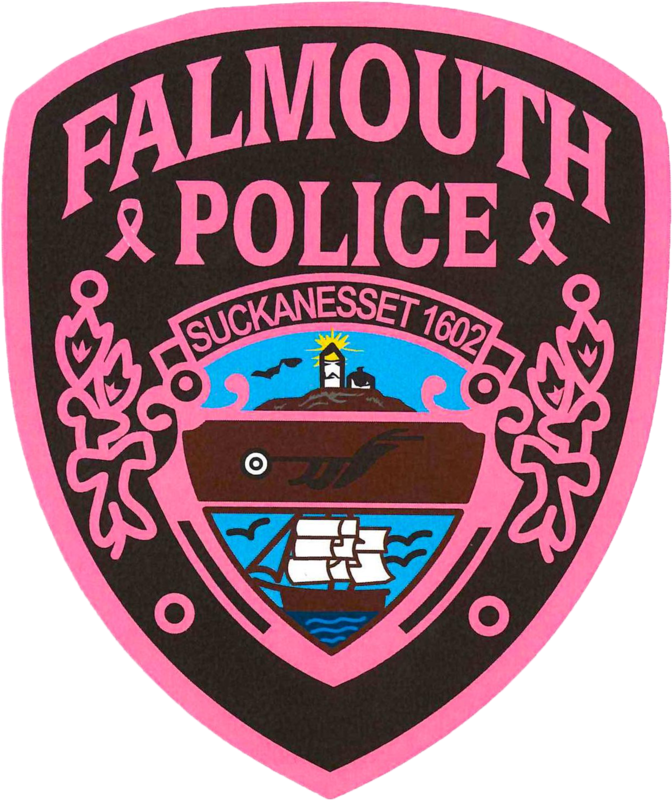 By educating the community on crime prevention techniques and by getting citizens involved in crime prevention activities such as Neighborhood Watch, we can reduce the number of crimes in Falmouth and increase the quality of life for its citizens. Sgt. Benjamin Guthrie is the coordinator for our Community Liaison Officers (Crime Watch). Please feel free to contact Sgt. Guthrie to ask about a Community Liaison Officer for your neighborhood. Download and review the following document discussing safe and practical use of the internet by children and teenagers. Click here to download. Click here for a list of safety tips to make trick-or-treating more safe and enjoyable. The Office of Massachusetts Attorney General is oriented towards protecting public interests in such areas as children, health care, elders, consumer protection, environment, workplace, crime & justice, civil rights, and charities.